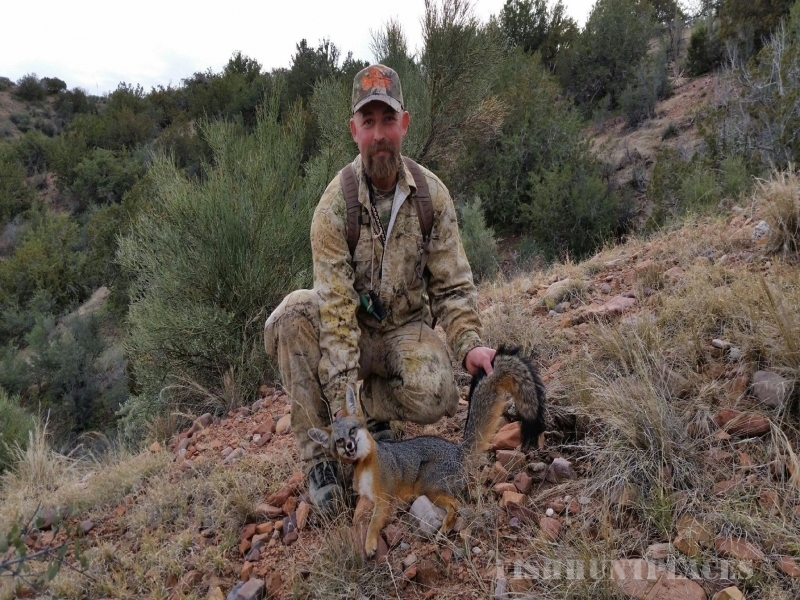 Raging Point Outfitters is located just below the Mogollon Rim-a 7,000-foot, 200-mile-long playground for all serious big game hunters in Northern Arizona. 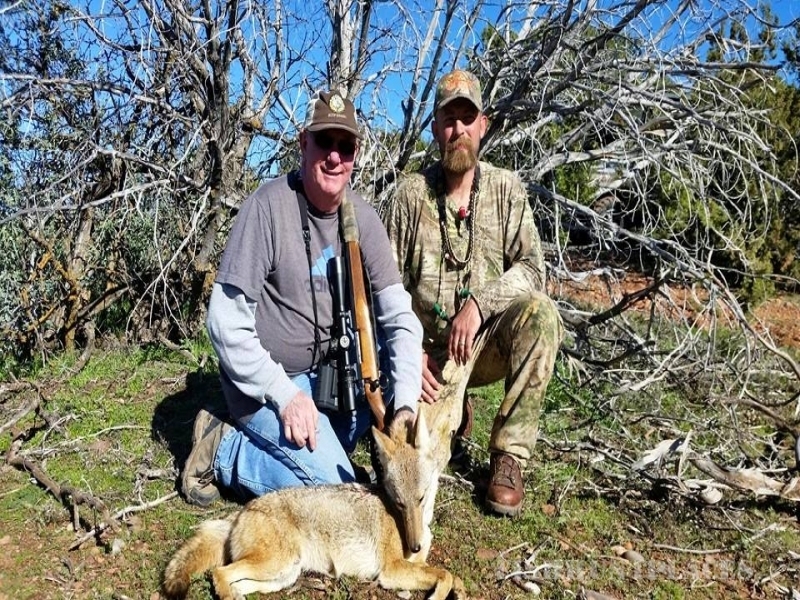 To maximize your Arizona big game hunting experience, our well qualified as well as professional guides and outfitter are native to the area that we will be hunting in. Offering fully outfitted or guided hunts for most big game permits and predator hunts. A safe and high quality hunting experience is our prime focus, leading on to the excitement for you to harvest your big game. 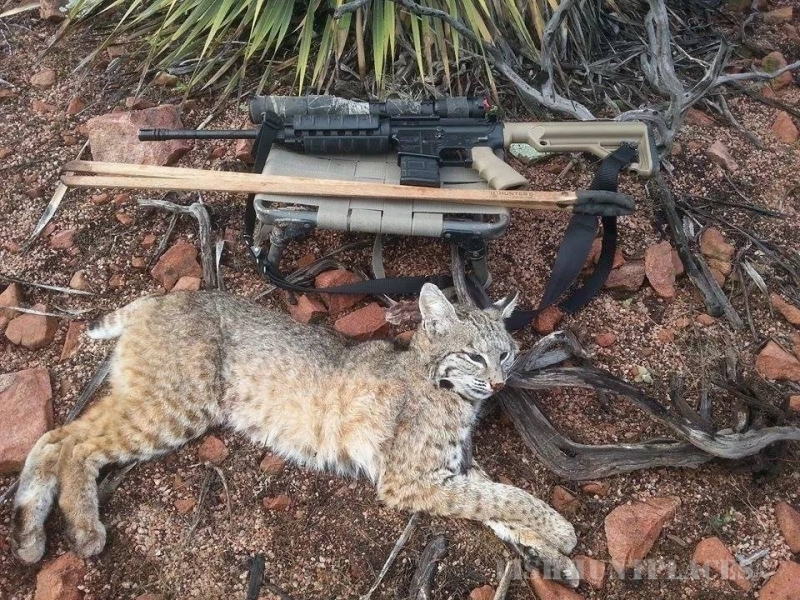 Experience a true Arizona pursuit like none other, we welcome you to be our guest with Raging Point Outfitters! 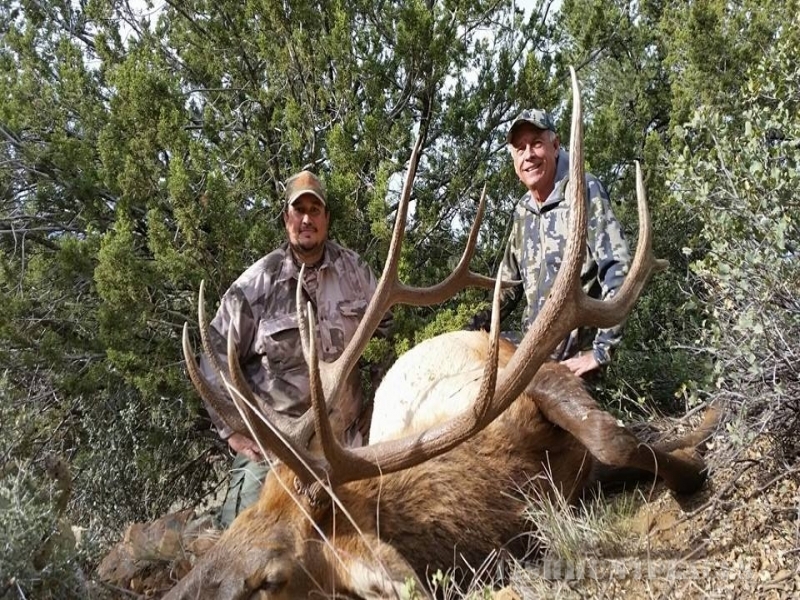 In the prime of the rut season, we specialize in the Rocky Mountain Elk, Mule Deer,Coues Deer in pursuit with rifle, muzzleloader and archery. 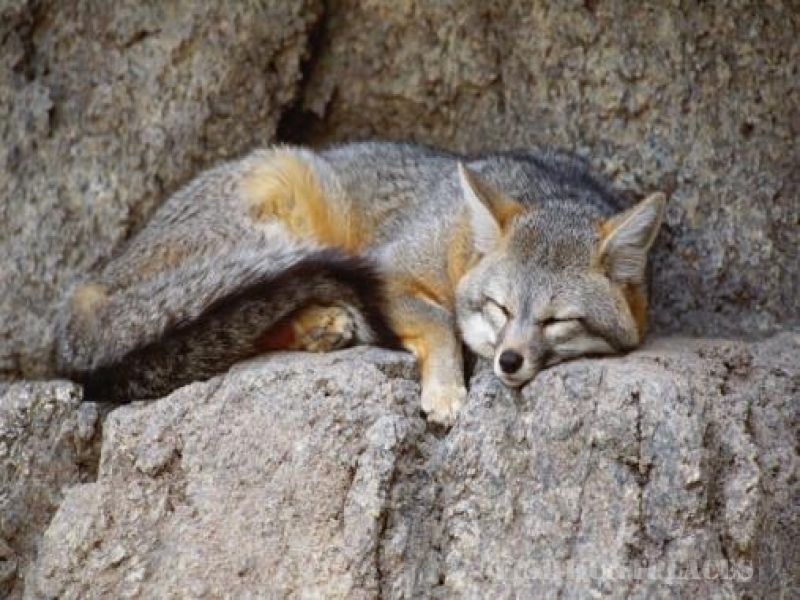 Permits are available through Arizona Game and Fish and Navajo Nation Department of Fish and Wildlife. The big game draw system is very limited in each unit. 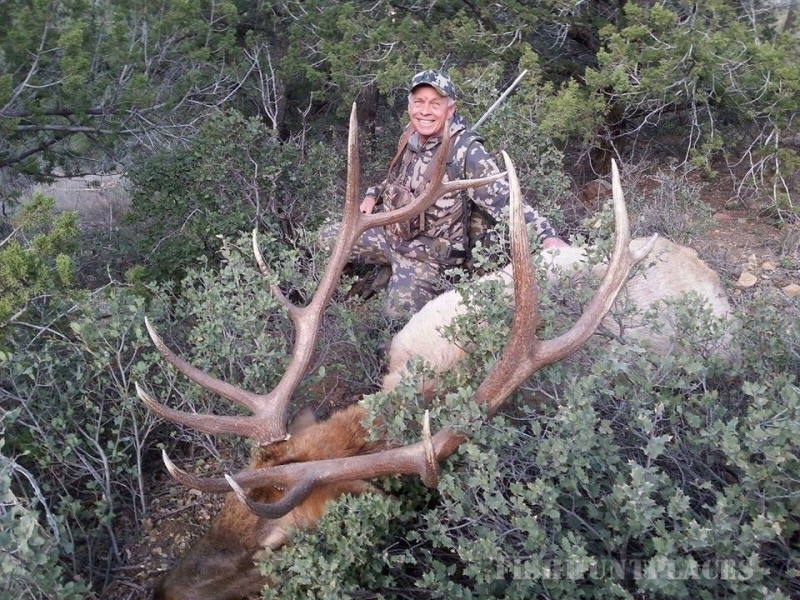 Although we do provide the general hunts for Elk, Cow Elk, Mule Deer, Coues, Javelina, and Predators. 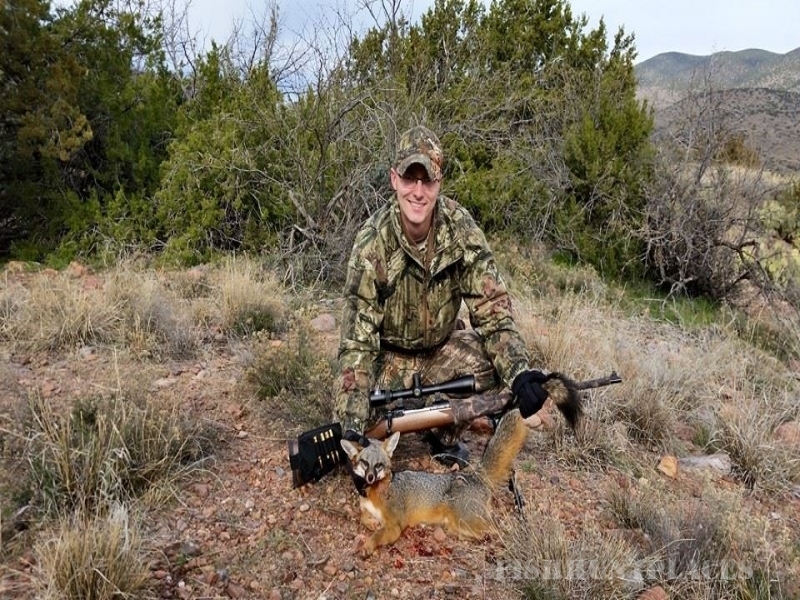 On ourJunior Hunts, we offer Bull Elk, Cow Elk, Mule Deer, Coues Deer and Javelina. 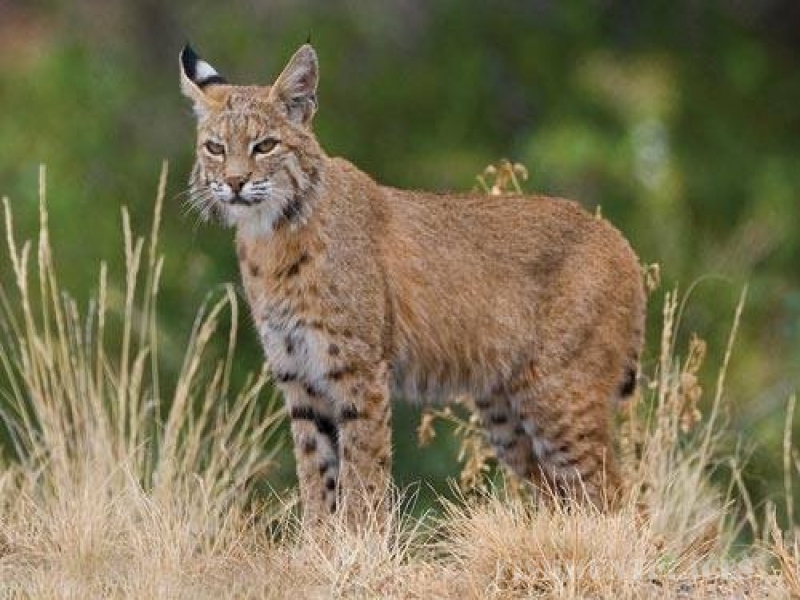 The chance of harvesting a truly magnificent big game is a great possibility on our hunts. Hard work and dedication from our Navajo Nation hunting guides, outfitter and hunter alike is what it takes to make it a successful hunt. Hunting and pursuing with us is as challenging as it can get, it isn’t just another walk in the woods.